The 180W LED model is equivalent to a 450W HID/HPS/MH alternative, and thus capable of saving approximately 60% energy in comparison. 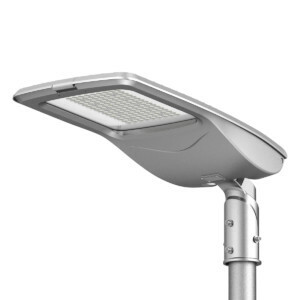 InnovateLighting’s premium LED Street Lights offer instant, flicker free and full uniform white light. Designed to illuminate street categories (ME1-6) – they are perfect for replacing older discharge lamps, improving light quality and significantly reducing consumption. 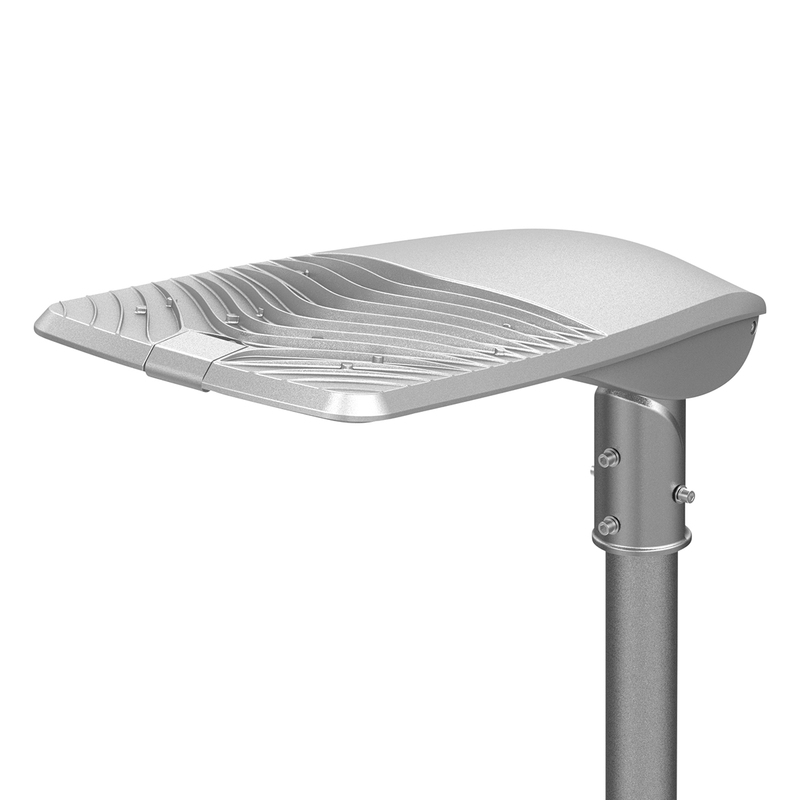 Suitable for mounting on columns 6m to 12m high, spaced 18m to 50m apart.